This new Pariyatti Edition brings together eight essays of Bhikkhu Bodhi, five of which were earlier published in academic journals and volumes, and three not published before. 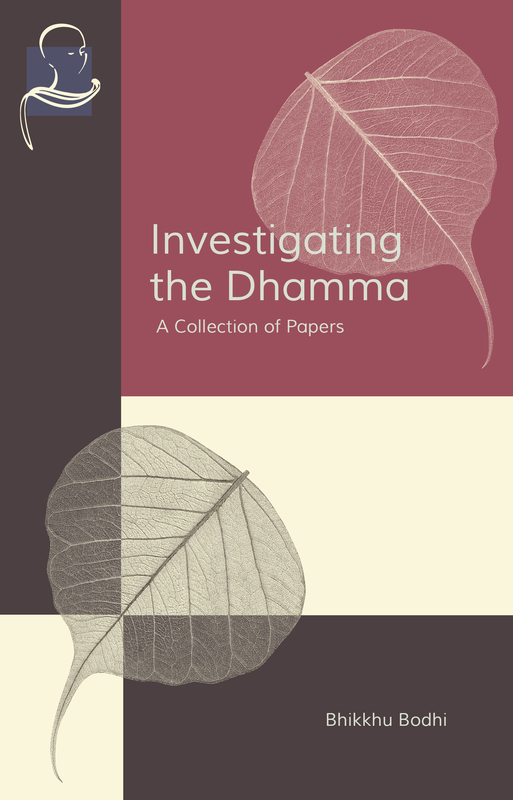 Most of the essays are critical responses to various modern interpretations of the Dhamma that the author considers to be at odds with the Buddha’s teachings, in particular as transmitted and interpreted by the Theravāda school of Buddhism. The other essays are in depth discussions of important Buddhist doctrinal terms. This Pariyatti Edition has a bigger page size with larger text, a stronger spine as well as a new cover design.